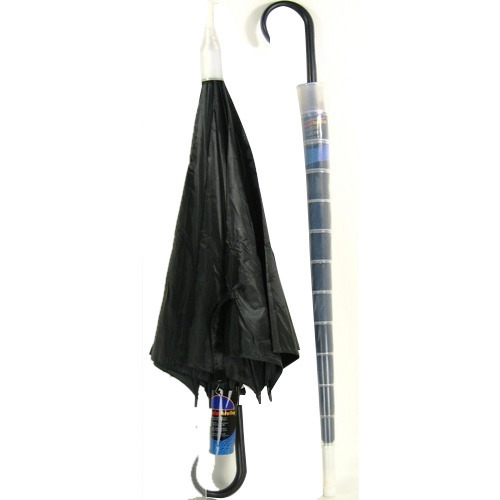 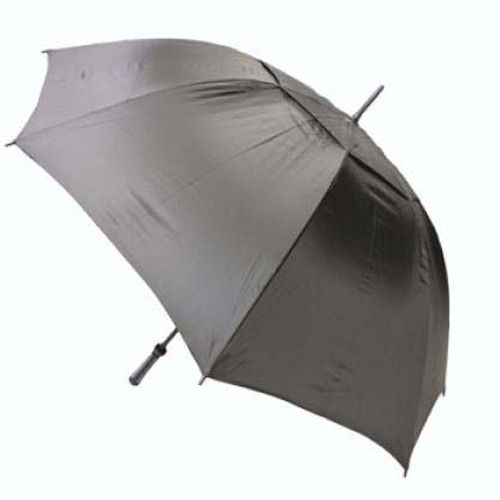 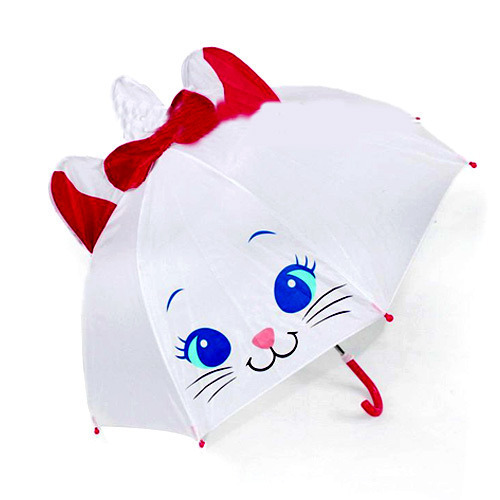 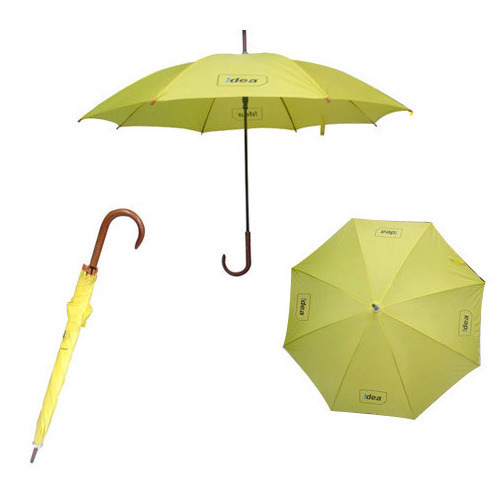 Manufacturer of a wide range of products which include promotional rain umbrella, promotional monsoon umbrella, advertisement umbrella, anti drip umbrella, black monsoon umbrella and black plain umbrella. 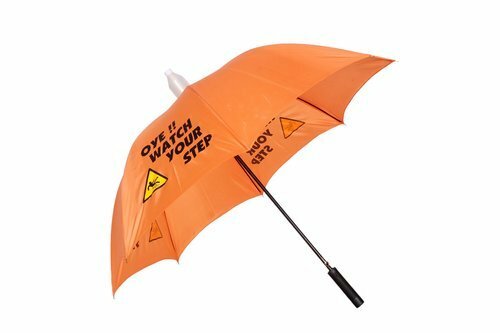 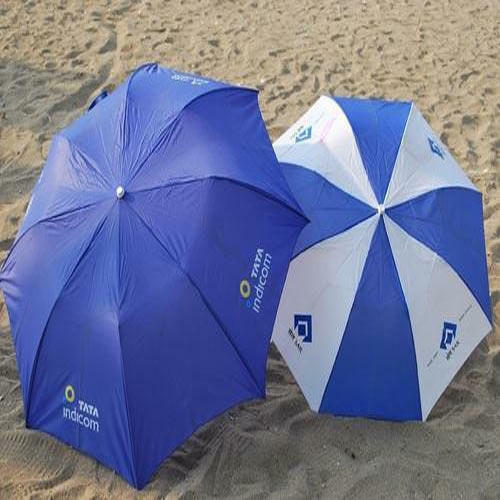 Backed by huge industry experience and market understanding, we are involved in offering a wide array of Promotional Rain Umbrella for our valued patrons. 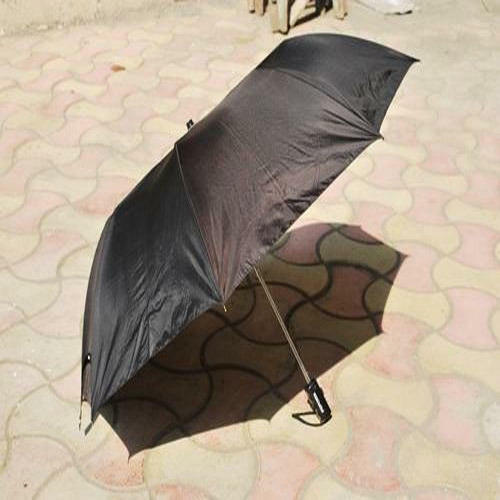 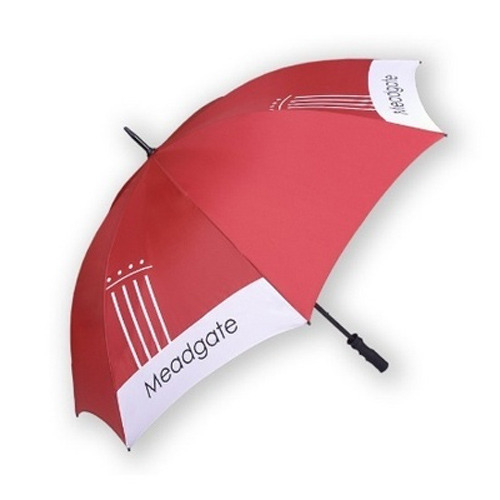 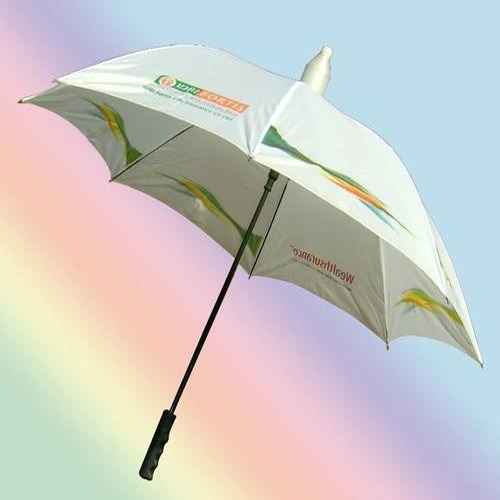 We offer Promotional Monsoon Umbrella as a corporate gift, exhibitions etc. 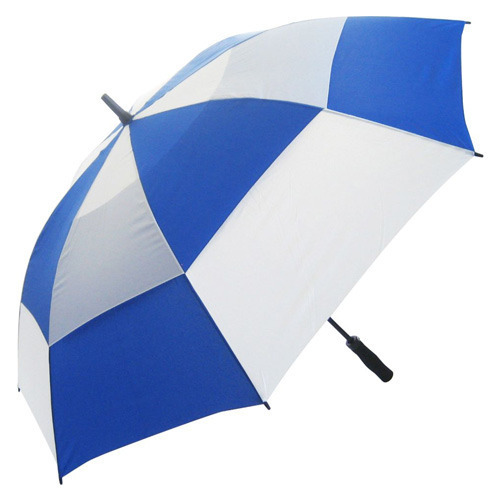 Their eye-appealing designs, excellent workmanship, durability and portability. 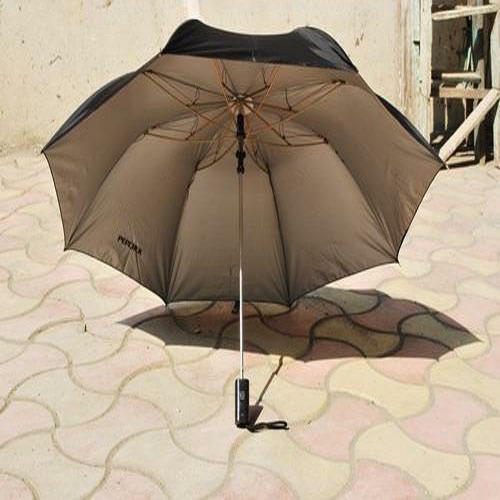 These umbrellas are manufactured from quality raw material and are available in larger sizes as per the client’s requirements.